My wife and I met each other in geography classes at Brigham Young University and our identity as geographers has some carry over in our gifts for each other. 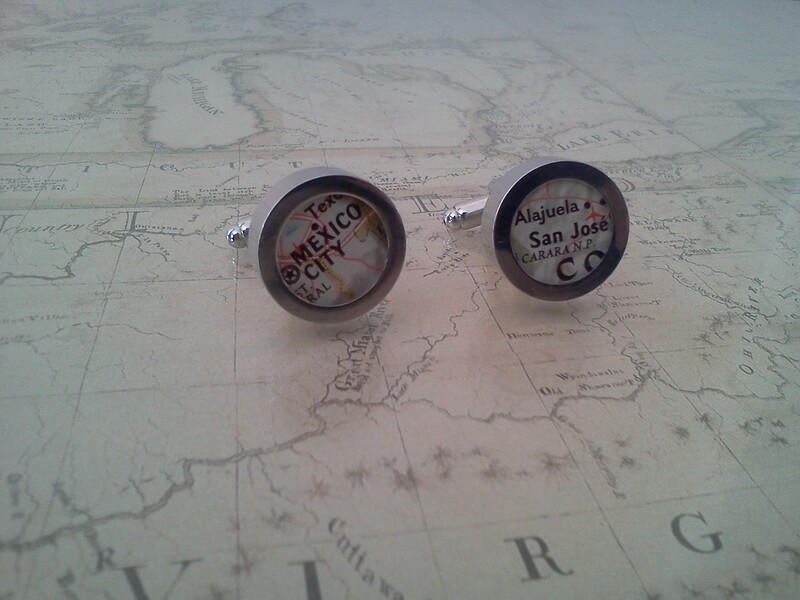 This last year for our anniversary she made these cuff links from a National Geographic map of Mexico and Central America centered on two places near and dear to my heart. 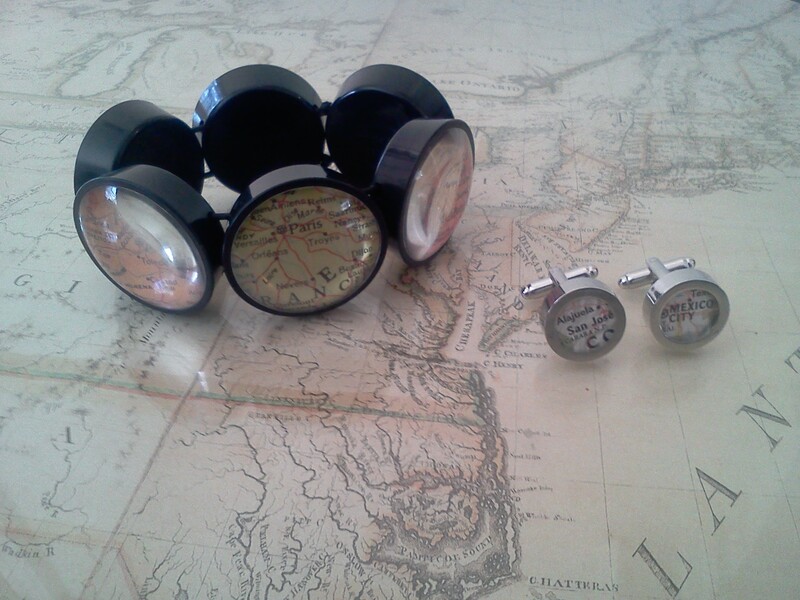 These cuff links are easily customized, and can be purchased at Annie Howes (maps not included). The background in these pictures is this cartographic end table in my living room that my amazingly talented wife also made. Remembering that some great memories that we share together are connected to places that we’ve been together on vacations, I wanted to get a Valentine’s Day gift that evoked these places. When I hear of this bracelet (I can’t take the credit for making this–in fact, she told me that she saw it, so I really don’t get too much credit for being creative), I knew I found something that she would love (made by Hotcakes Design, sold here). 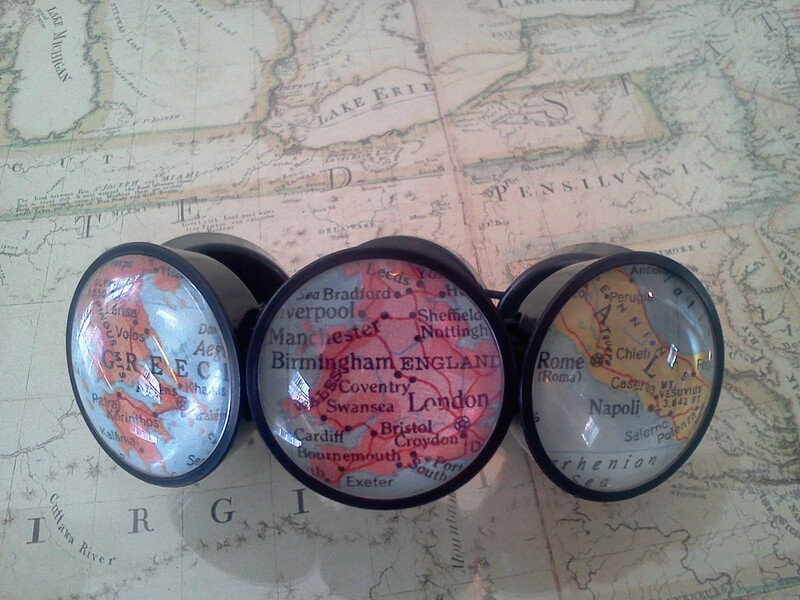 There are dozens of map bracelets that can be made and purchased. See this Google Search for some inspiration. Together, I think these gifts will make a fantastic pairing for our next night out on the town. 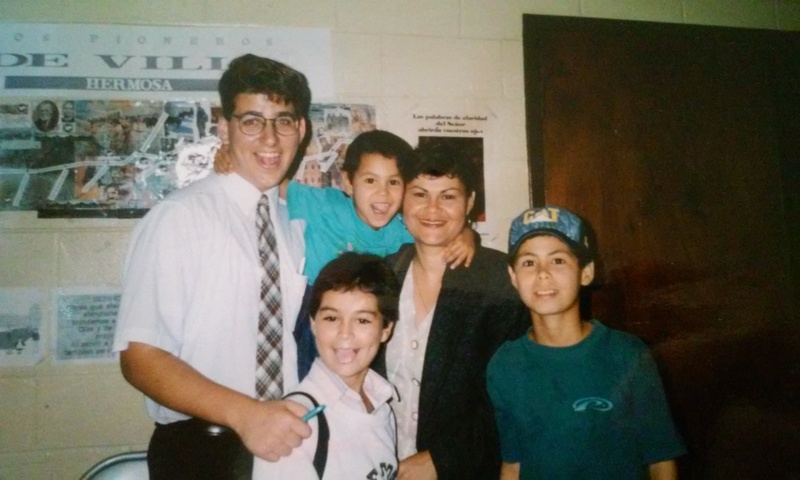 Seth Dixon, San Jose Costa Rica, 1995-1997.